The following is Miguel’s story, and it is a story of redemption through the Union Rescue Mission (“URM”) on L.A.’s Skid Row. I share it with you because stories like Miguel’s travel through the Pepperdine Legal Aid Clinic that is housed at the URM on a regular basis. In the video, you will see our Clinic featured around the 1:00 mark. Professor Brittany Stringfellow Otey directs the Legal Aid Clinic and does heroic work. The Legal Aid Clinic provides a fantastic opportunity for our upper-division students to interact with real clients, develop their lawyering skills, and make a positive difference in the world. Our own Professor Richard Chen, who is Pepperdine Law’s first Visiting Assistant Professor, attended the conference and wrote about his experience HERE. I was especially impressed by what Professor Caron identified as “the missing ingredient” in law school rankings, namely, faculty contributions to the student experience. I look forward to hearing Professor Caron reflect on his speech! Yesterday, the School of Law conducted its annual fire drill. The students cooperated beautifully, and our great staff members who serve on the law school’s Emergency Response Team evacuated the building right on schedule. It is important for the family and friends of our law students to know that Pepperdine is well prepared for emergency situations. Although California is famous for dangers such as wildfires and earthquakes, Pepperdine has excellent policies and procedures in place to respond to potential disasters. I especially want family and friends to know about the University’s Emergency Information Page, which functions as a blog during emergencies, with the latest updates and decisions posted by the University’s Emergency Operations Committee. These updates could include class cancellations, campus closures, and any instructions to the University community. In addition, Pepperdine hosts an Emergency Hotline Number at (888) 286-5659. During an emergency, this number is updated with the latest information and decisions of the University’s Emergency Operations Committee. Pepperdine seems to attract the most interesting people. 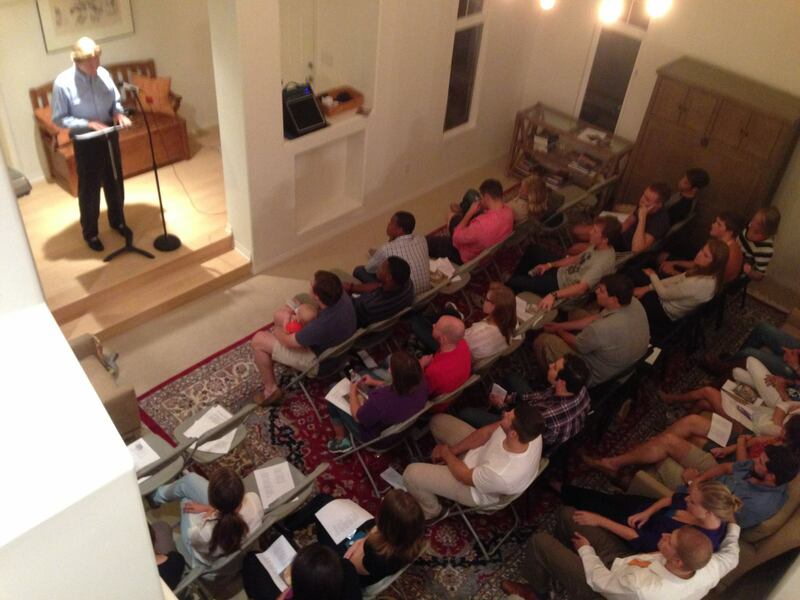 Last night, at a Wednesday night Bible study for students hosted at Professor Paul Caron‘s house, Christopher Parkening, one of the world’s greatest classical guitarists and Distinguished Professor of Music at Pepperdine, spoke about the difference between striving for success and striving for excellence in life. I fully intended to snap a picture of the speeches yesterday afternoon for our Student Bar Association (“SBA”) representative elections, but I simply forgot. The students who chose to run did a terrific job of presenting themselves as candidates. SBA officer elections occur each spring, as do elections for upper-division representatives. However, each fall, our new 1L class has the opportunity to elect a representative from each of the three sections. I enjoy the 1L representative elections for several reasons, but the most important is that this is the first opportunity for 1Ls to aspire to leadership positions in the class. As I see it, serving as an SBA representative is an opportunity to be a leader of leaders. Voting occurs online, and the polls remain open until 5pm on Thursday afternoon. If necessary, there will be a run-off election on Friday. Last Friday, Professor Bob Cochran delivered the keynote address on “Justice and Mercy” at the annual Religiously Affiliated Law Schools Conference on Religious Identity in a Time of Challenge for Law Schools at The University of St. Thomas School of Law in Minneapolis. One of our recent alums sent the picture above of “Coach” (as Professor Cochran is popularly known) in action. In addition, Professor Derek Muller presented on Employment & Student Well-Being at the conference alongside colleagues from Boston College, Georgetown, and St. Thomas. Malibu is famous for many things, and one of those things is its spectacular beaches. So, it makes sense for our students to take advantage of this wonderful resource that stands in our front yard! 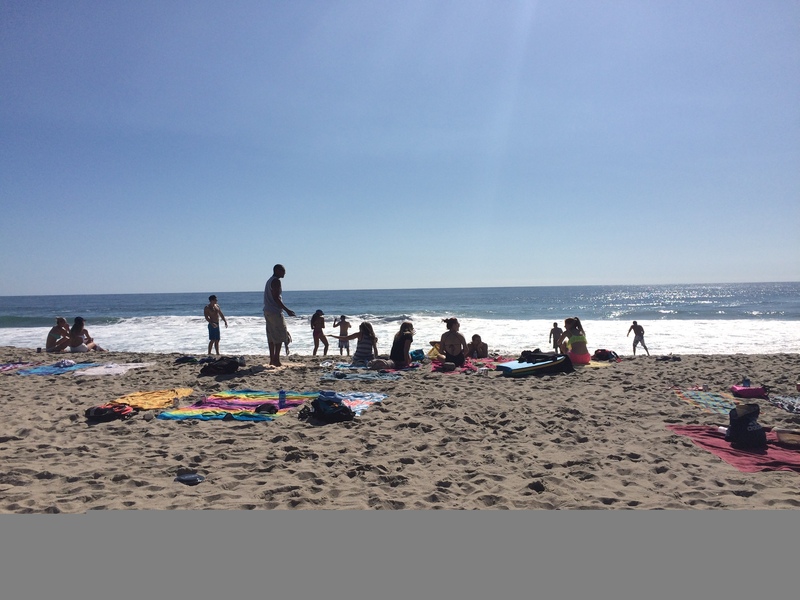 Last Friday afternoon, as is tradition, our Student Bar Association (“SBA”) hosted a “beach day” at Zuma Beach for the student body. It was a beautiful day, and a beautiful opportunity for our students to take a break from their hard work and enjoy hanging out on the beach, complete with volleyball, foam top surfboards, boogie boards, refreshments, and Corner Bakery.. The academic year is an interesting thing to observe. We feel like we are just getting started on the year ahead, and it is already time to begin recruiting for next year! However, we truly believe that Pepperdine University School of Law is a special place, so the recruiting process is a pleasure. If you know of any prospective student anywhere in the country, odds are that we will have a representative in the area in the next few months. Click HERE to see the recruiting calendar. 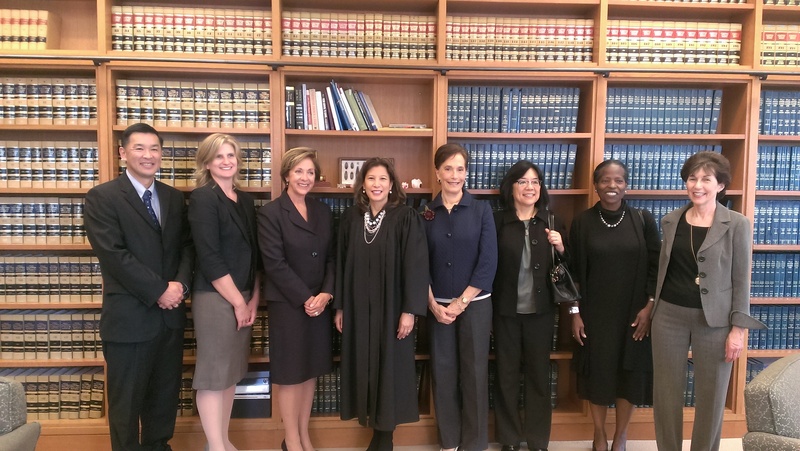 We are proud that Judge Purcell is serving in such an important role! Click HERE to see Professor Greg McNeal participate in a panel discussion on “The Future of Civilian Robotics” at The Brookings Institution.